In an interesting step towards pleasing the hacking community, Motorola has announced today two changes to the way it handles Developer Edition devices. First up, a change is being made to the process of requesting a code to unlock the bootloader on your Developer Edition device. 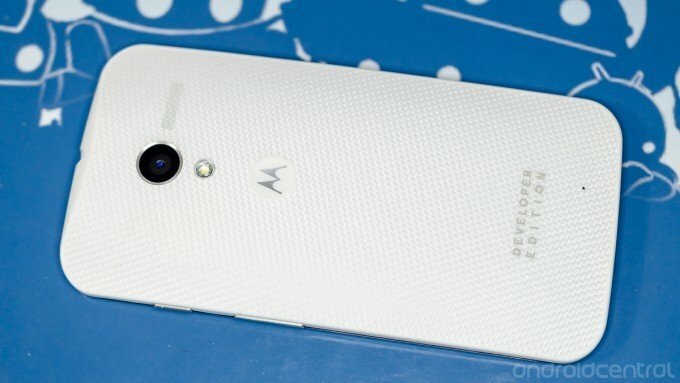 Unlocking your bootloader with Motorola's consent will no longer void that device's warranty, and any Developer Edition device purchased in 2012 or 2013 will have its warranty reinstated if it was previously voided. The next part of this developer-friendly program is making factory images available for Developer Edition devices. Just as we've become accustomed to on Nexus phones, factory images are a manufacturer-approved way to return to a stock state with files directly from Motorola. This is a huge step towards making Motorola's Developer Edition devices even more desirable as a phone that can be tinkered with, and anyone who wants or needs these tools will greatly appreciate the new policies.